At Saddleback Equipment Rentals we’ve been providing high quality, cost-effective tool, equipment and party rentals to the people of Orange County since 1967. We offer a full range of tools and equipment, including truck rentals, power tools, plumbing and electrical tools, automotive tools, lawn and garden equipment, painting and wallpaper equipment, floor and carpet equipment, contractor equipment, and equipment for parties. Our wide selection of state-of-the-art, professional grade tools and equipment ensures we have what you need to complete almost any project. 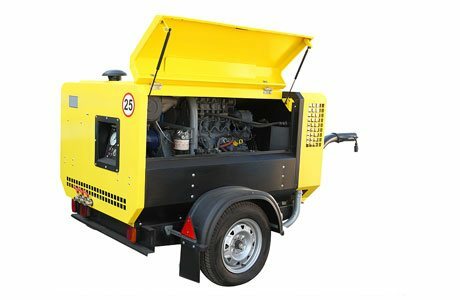 Our staff of skilled professionals regularly maintains all the tools and equipment so that they perform reliably and efficiently. Rentals are available on an hourly, daily, weekly or monthly basis, and we accept credit cards or cash deposits. 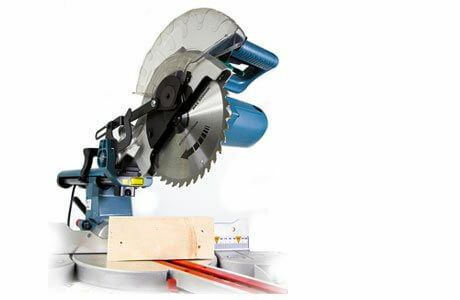 We can even deliver the tools and equipment you need to your location. In addition to lawn and garden equipment, we offer Genuine Marathon sod, a premium sod ideal for the Southern California soils and climate. We deliver the sod fresh to anywhere in Southern California for affordable prices, and our deliveries are always punctual. 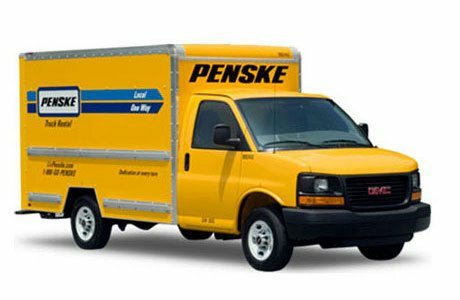 We also provide Penske truck rentals, the reliable, affordable choice for all your moving and commercial transportation needs. We offer 12, 16 and 22-foot trucks for rent on a daily or weekly basis, for local use or one-way long distance. We also provide moving supplies, including boxes, packaging, pads and dollies. 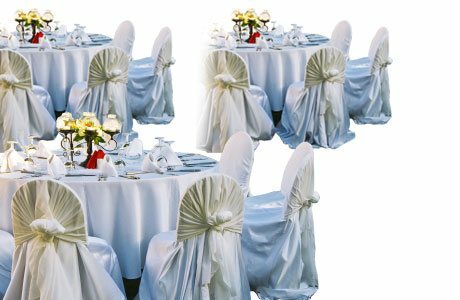 Finally, as a full service party rental company, we offer equipment for any occasion from weddings to corporate events, including food and beverage service items, tables, chairs, linens, canopies, lights and more. We can deliver party equipment to your location and set it up and break it down upon request. Call or visit today; our conveniently located rental store is open seven days a week, and our staff of knowledgeable equipment specialists is ready to assist you.